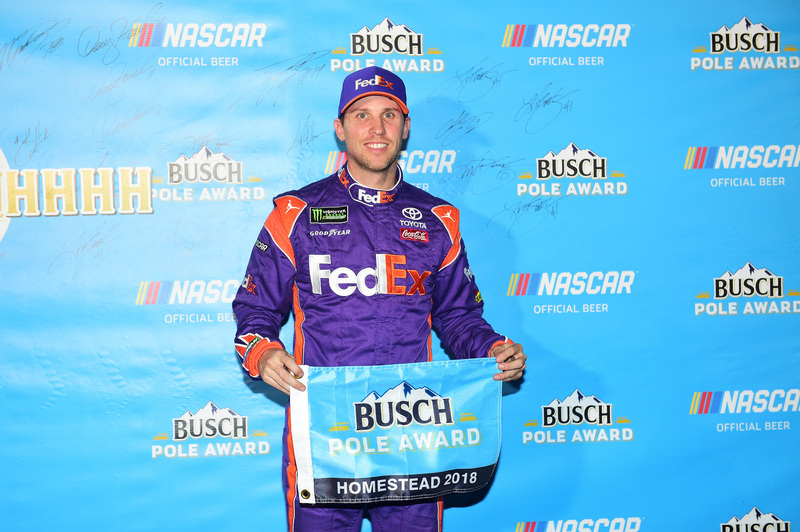 HOMESTEAD, Fla. — Denny Hamlin won the pole for the Ford EcoBoost 400, but he might not choose the No. 1 pit stall for Sunday’s race. His Joe Gibbs Racing teammate Kyle Busch qualified second and won’t have the chance to choose the preferred first pit box. Hamlin’s team will choose, but could they yield the No. 1 stall? If Hamlin chooses the second pit box, the decision would fall under the category of “team orders” — a term more familiar in the Formula One paddock. In NASCAR, it’s typically every team for itself. But the chance for Busch to win a race off pit road would be greater if he had the first stall. That could be crucial if there’s a round of late-race pit stops. Sunday’s race will mark the final race of Wheeler’s tenure as Hamlin’s crew chief. In 2019, Wheeler will be atop Matt DiBenedetto and Leavine Family Racing’s pit box. 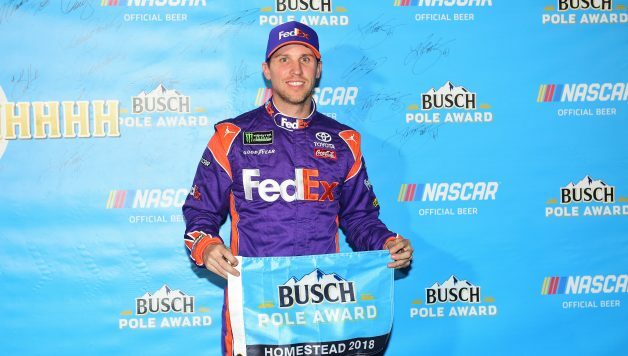 Hamlin also hasn’t won a race in 2018 yet. Should he win on Sunday, what would be more meaningful? A win in his final race with Wheeler, who’s been his crew chief since 2016, or keeping his streak of winning a race every year since 2006 alive? A non-championship driver has never won the finale since the knockout-style playoff system was implemented in 2014. Hamlin hopes to be the first.